Non-prescribed entry and exit routes mean there is no ‘right way to play’ so children are led to invent games and routes and use their imaginations as they play – stimulating essential physical, social and mental development. 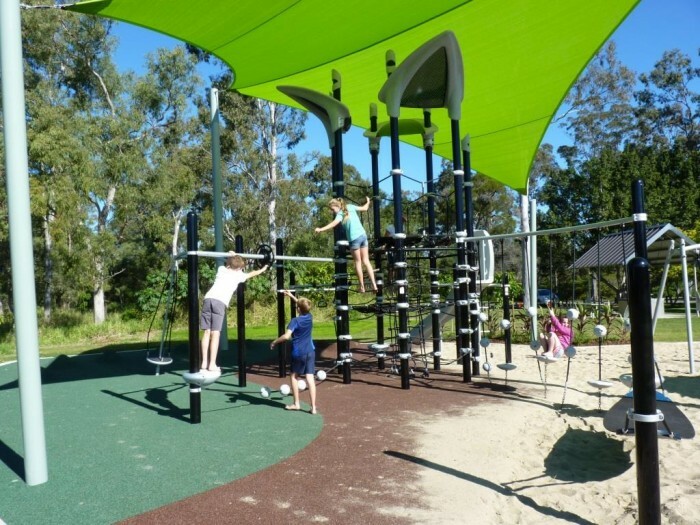 We have a number of innovative play systems included in our 25-25 promotion – systems that will keep children of all ages and abilities coming back to the playground again and again. 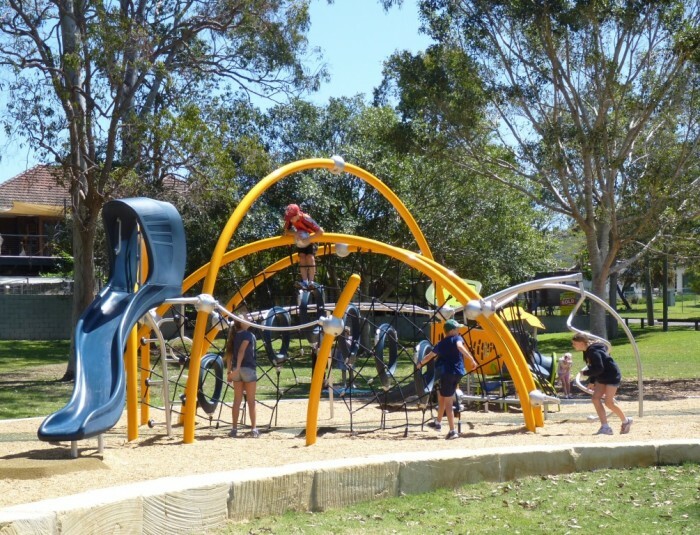 This is our end goal – creating spaces that in turn create healthy active communities – creating spaces that people love!